43 Years and Still Going Strong! 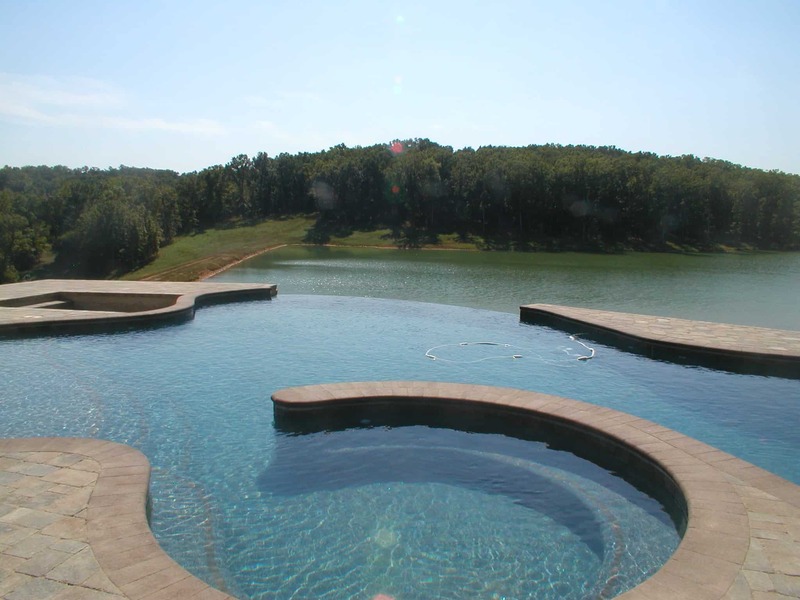 Craig Fishel started Fishel Pools in 1976, specializing in both vinyl liner and shotcrete swimming pools. After more than 40 years in business, Fishel Pools is still a leader in the swimming pool industry. 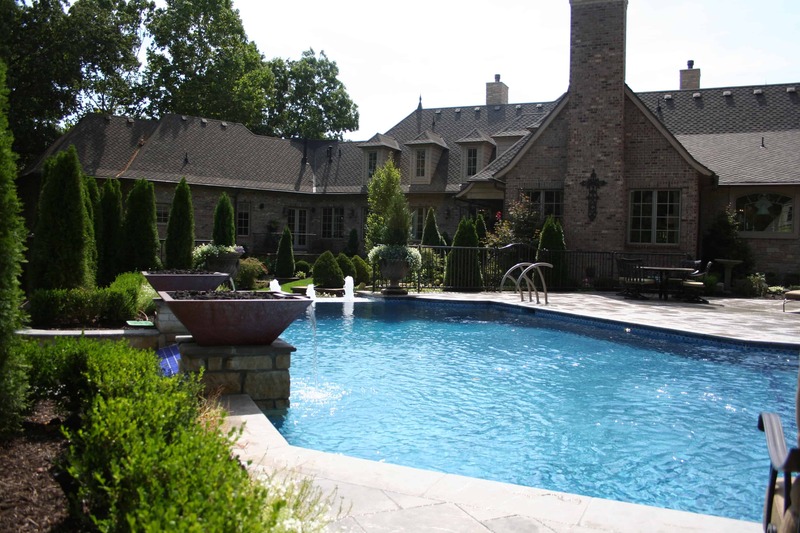 Today more than 2,200 pools in southwest Missouri have the distinctive Fishel trademark. 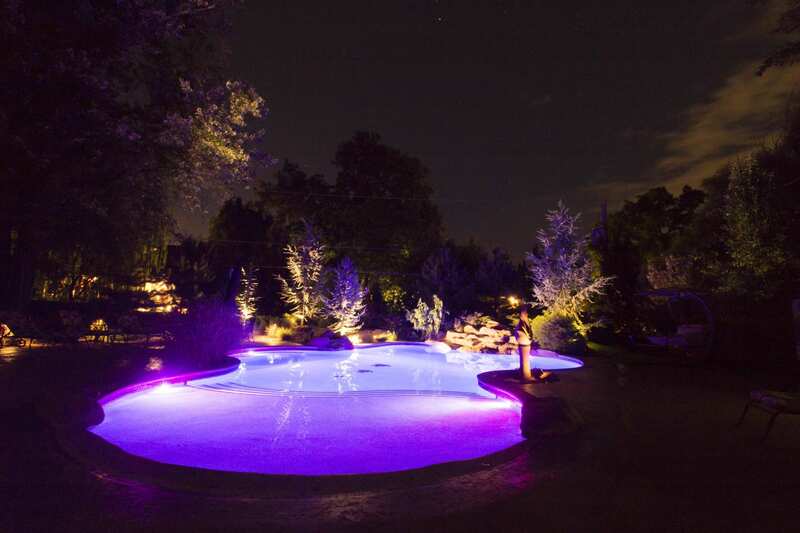 Unique pool designs have earned us eight national design awards including four gold medals. That success begins with an unwavering attention to customer desires and results in designs that are specifically created for their recreational environment. 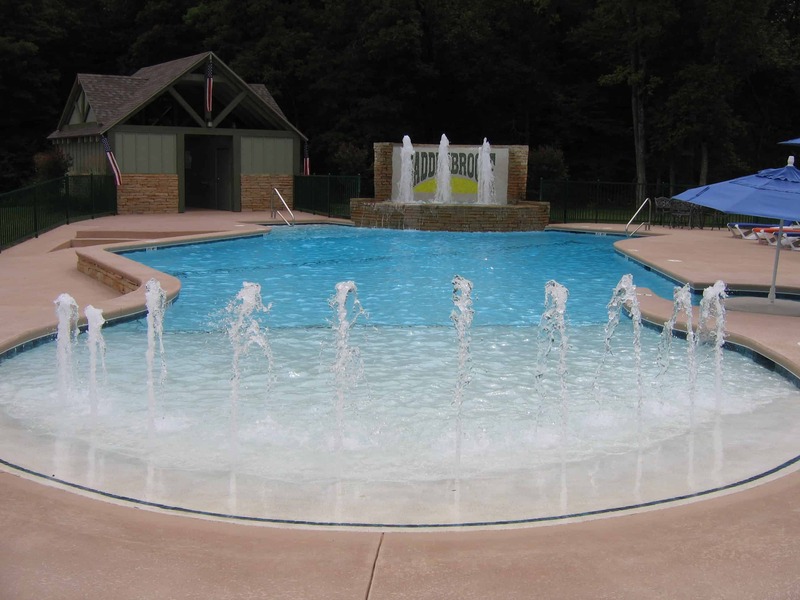 As an industry innovator, Fishel Pools was the first swimming pool retailer-builder in the area to introduce computer water analysis and implement computerized pool design. We continually search for newer, better ways to excel in our industry. 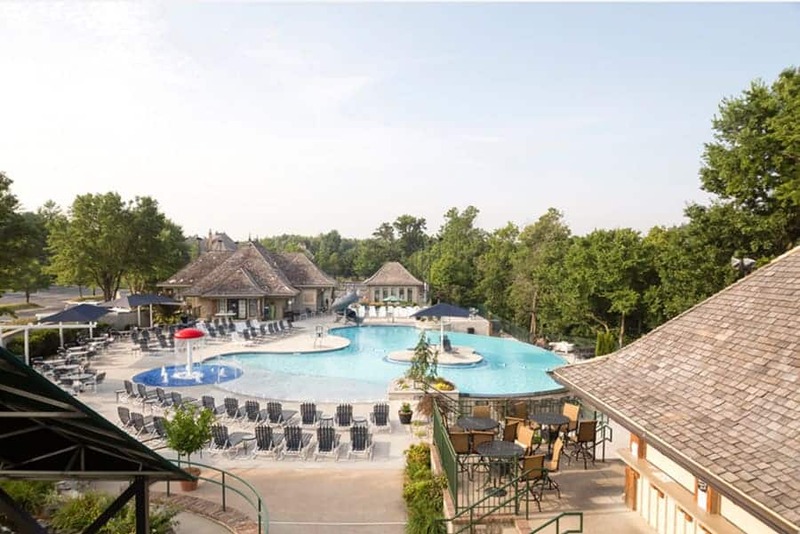 As a member of the American Pool and Spa Professional Association (APSP), Fishel Pools is dedicated to building pools that meet all safety requirements and building codes. We also provide service on a dependable basis year-round. A fully stocked retail store offers a large selection of chemicals, accessories, and parts. We also offer special order items. Fishel Pools’ steady growth in the swimming pool industry is the direct result of its commitment to serving the needs of its customers. That commitment is exemplified by the high quality of products and support we provide. 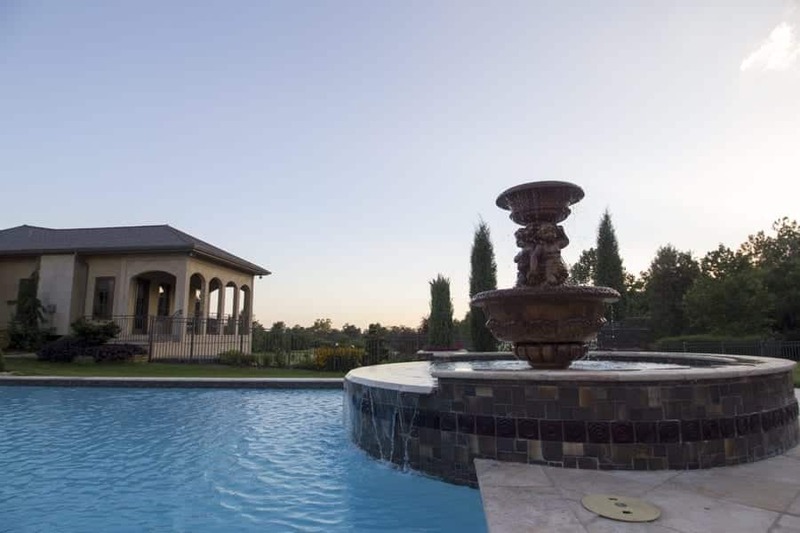 Fishel Pools emphasizes a strong customer relationship through personal attention, education and prompt response by qualified, trained personnel. The next generation of Fishel Pools is ready to carry on the traditions begun nearly five decades ago. Vice President Ryan Fishel is committed to maintaining the Fishel tradition of excellence and professionalism begun by his dad. We would like to thank all of our customers for 43 successful years. We couldn’t have done it without you! 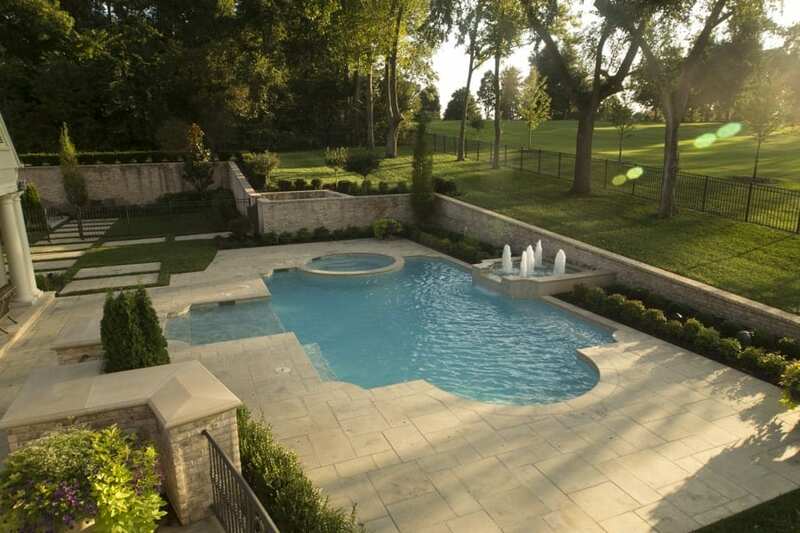 Head over to the testimonials page to see what our customers are saying about Fishel Pools!